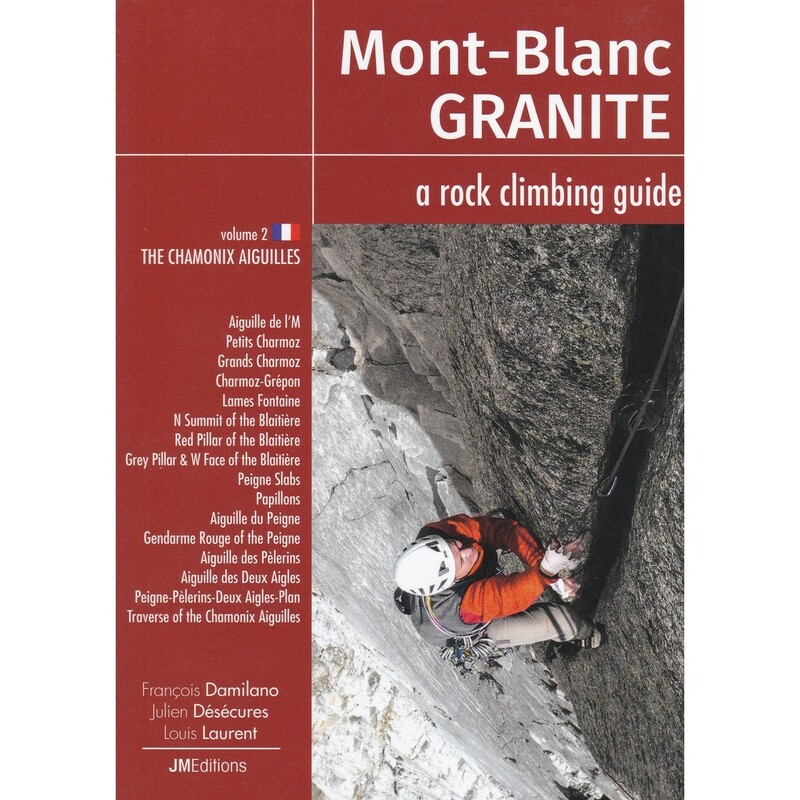 Volume 2 in the Mont-Blanc Granite series describes the best rock routes on the Chamonix side of the Chamonix Aiguilles from the Aiguille de l'M to the Aiguille du Plan. The Chamonix Aiguilles have a special place in the Mont Blanc range - easily accessible from the Montenvers Railway station or the Aiguille du Midi cable car; these magnificent granite walls attract climbers form all over the world. Selected according to quality, the routes described cover the full range of styles on offer, from short multi-pitch routes to big walls and ridge traverses. Each route in the guide comes with a brief written description combined with a detailed topo and a clear photo-diagram.